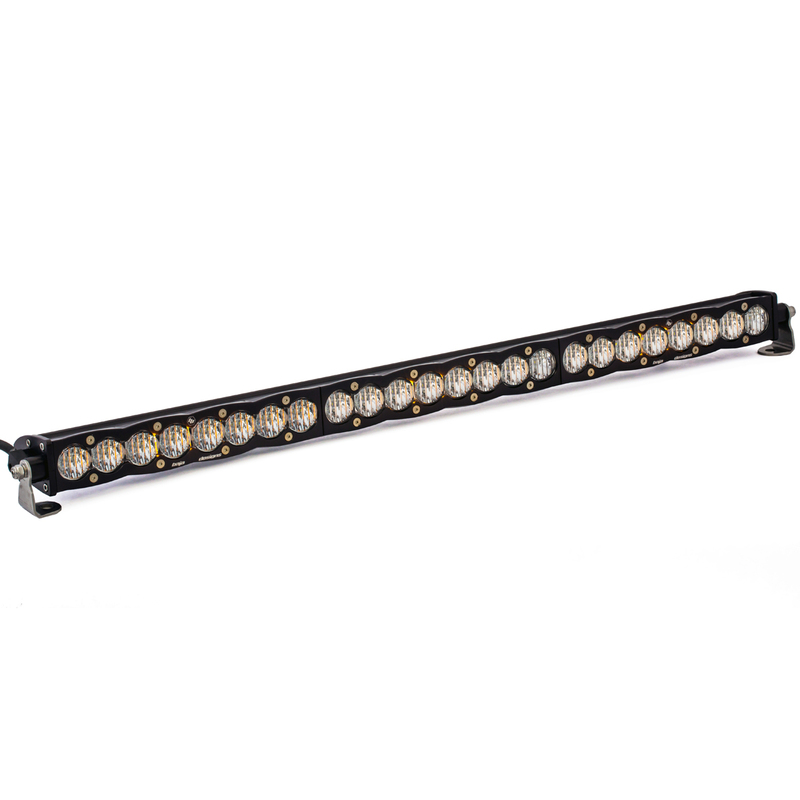 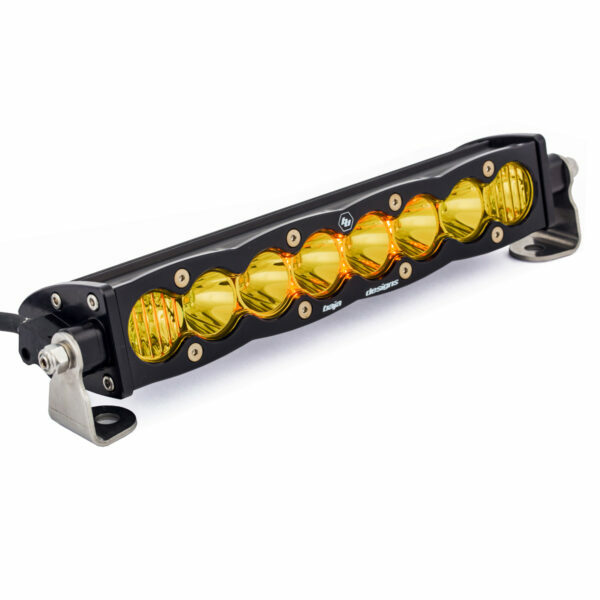 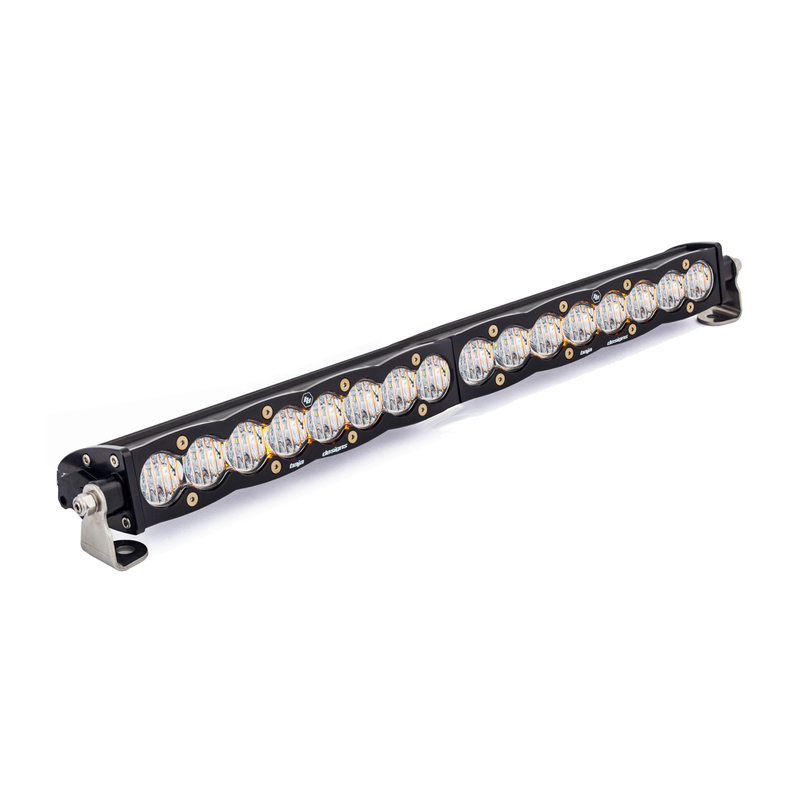 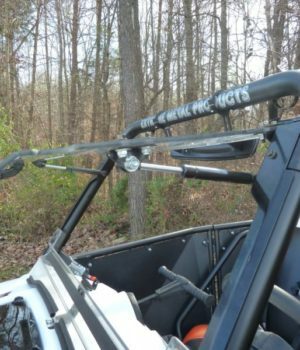 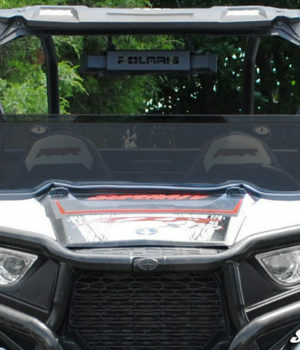 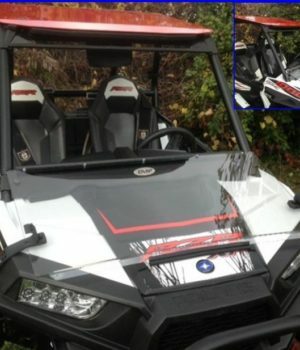 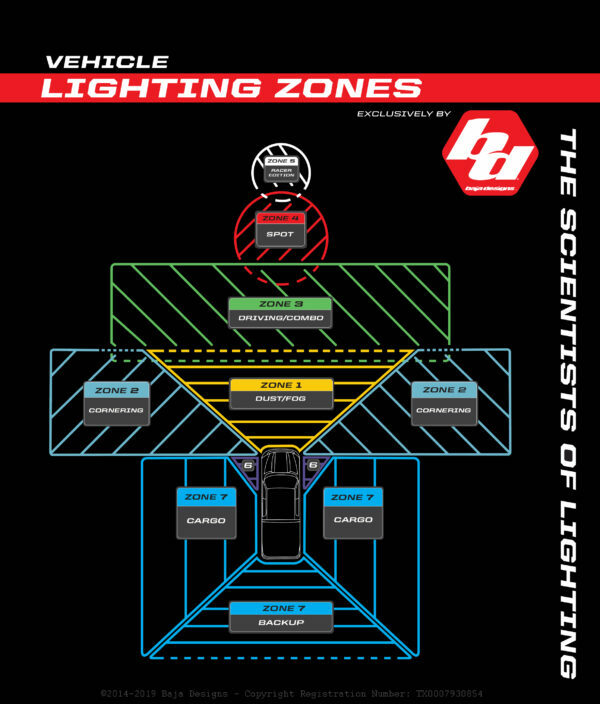 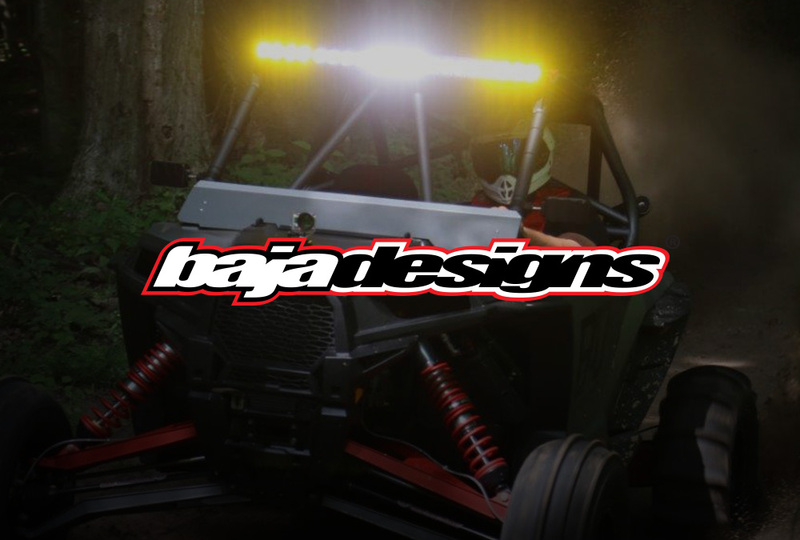 Baja Designs – S8 LED Light Bar » Bad Motorsports Inc.
Baja Design’s latest LED light bar comes with a few new perks! 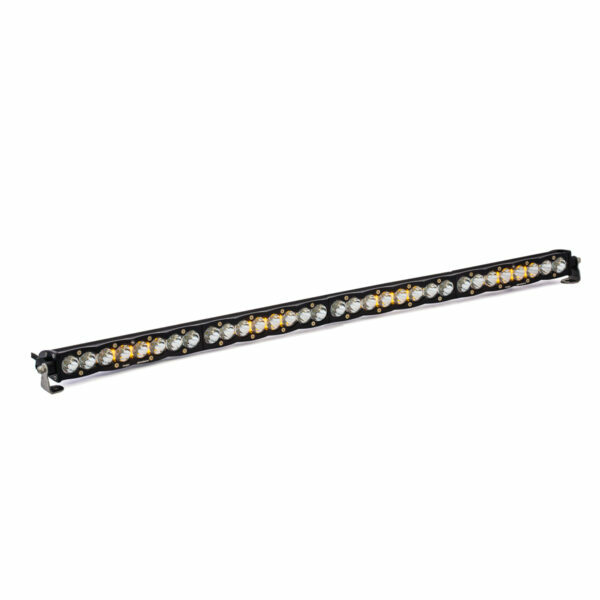 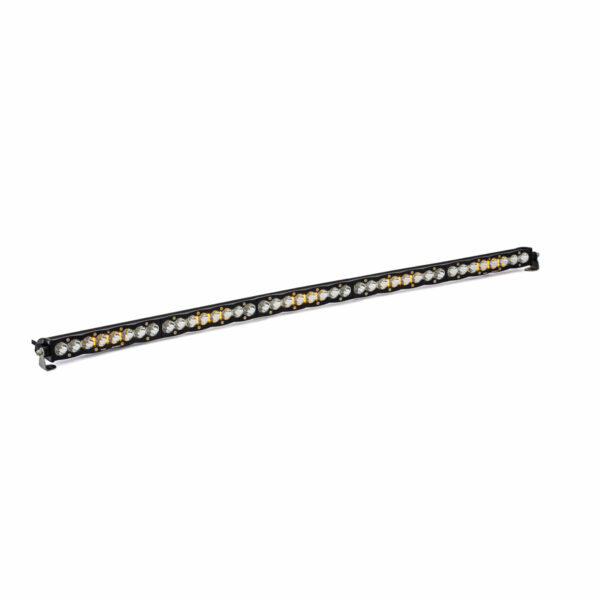 Enjoy the clean aluminum frame, and nearly 50,000 hours of LED life. The S8 also features upgraded reflectors, an amber backlit feature, and new scalloped housing design. 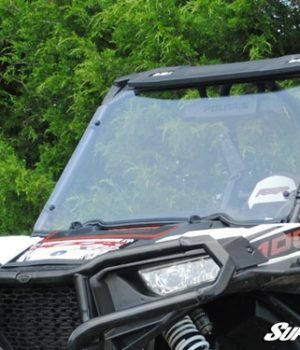 The S8 is backed by our 30 Day Satisfaction Guarantee and Limited Lifetime Warranty giving you the ultimate in purchase protection!